Coming Spring 2020 - Sign Up for Early Notification! And Live A Symptom Free Healthy Life! Coming Soon! Sign Up On This Page For Updates! This Online Event Is Free! During this summit you’ll hear from a carefully curated group of experts who will share their knowledge and firsthand experience, including people who were once debilitated by illnesses and who now live symptom free thriving lives. There are several factors which determine someone’s health. Change just one and it can affect many others. This applies whether you’re currently healthy, or dealing with a chronic illness. During the summit you will hear from several experts who will help you understand how the these factors relate to and affect each other. You can then use this information to create your own Chronic Wellness Equation™ which will allow you to live a healthy, productive, symptom free lifestyle. Chronic Wellness Equation – Living a Symptom Free, Healthy, Productive Lifestyle! 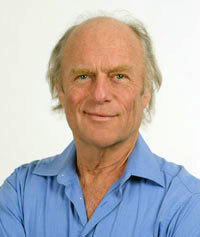 Increasingly aware of the limitations of conventional medicine when dealing with chronic conditions, he trained in Ericksonian hypnotherapy and began to include body-oriented psychotherapeutic & counselling approaches in his work, along with neural therapy, mesotherapy injection techniques & applied psychoneurobiology. 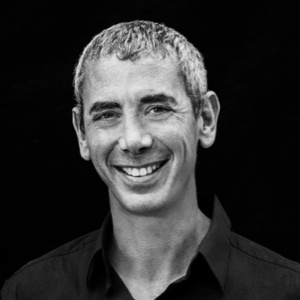 Steven Kotler is a New York Times bestselling author, award-winning journalist, and cofounder and director of research for the Flow Genome Project. His books include The Rise of Superman, Abundance, A Small, Furry Prayer, West of Jesus, and The Angle Quickest for Flight. His work has been translated into thirty languages and his articles have appeared in more than seventy publications, including New York Times Magazine, Atlantic Monthly, Wired, and Forbes. You can find him online atwww.stevenkotler.com or writing Far Frontiers, a blog for Forbes.com:www.forbes.com/sites/stevenkotler. Dr. Christine Schaffner is a board certified Naturopathic Doctor and Clinic Director of Sophia Health Institute who specializes in the treatment of complex chronic illness. Dr. Schaffner graduated from Bastyr University in Seattle, Washington. She completed her undergraduate studies in Pre-medicine and Psychology at the University of Virginia in Charlottesville, Virginia. 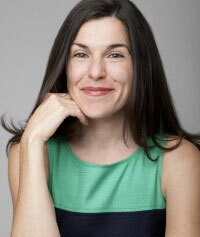 She has trained extensively with Dietrich Klinghardt, MD, PhD. She has also completed Dr. Robert Rowen’s Oxidation Therapy Course, Dr. Ritchie Shoemaker’s Biotoxin Illness Course, Advanced Classes in Biotherapeutic Drainage, Methylation seminars with Dr. Paul Anderson and Dr. Ben Lynch, attended Medicine Week in Baden-Baden, Germany, and is a member of the Institute for Functional Medicine. She thoroughly enjoys staying current with the latest developments in chronic illness so she can better serve her patients. She is passionate about sharing this medicine with more communities and is creating a network of clinics founded on the principles of medicine practiced at Sophia. The Sophia Health Network includes Bella Fiore Klinik, Marin Naturopathic Medicine, and Myer’s Cocktail LA. 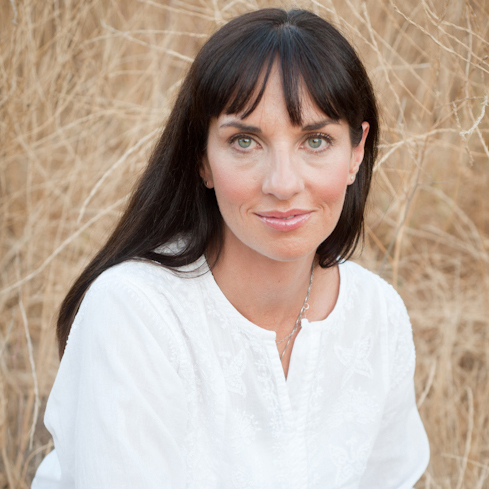 She is also passionate about organic skin care and created Bella Fiore Organic Med Spa in Seattle, Washington. She loves learning and created the Essential Medcast as way to educate her community on the latest information on health and beauty. Dr. Alireza Panahpour, DDS, is a pioneer in oral-systemic and minimally-invasive dentistry. He practices state-of-the-art general and esthetic dentistry using an integrative approach that combines conventional and natural methods. He is licensed to practice dentistry in the states of California and Washington, and maintains dental offices in Santa Monica and Seattle. He specializes in safe mercury amalgam removal, surgical repair of cavitational osteonecrosis in the jaw, infected root canal treatment, ozone therapy and air abrasion for no-drilling and no-mercury cavity treatment. He uses minimally invasive methods to help patients practice preventative dentistry to avoid future complications altogether, and uses only biomimetic dental materials. Dr. Panahpour often works in teams with medical doctors to provide treatments for chronically ill patients. He is also working on publishing a book called The Good Dentist to educate people about how to find the right dentist. Dr. Terry Wahls is a clinical professor of medicine at the University of Iowa where she teaches internal medicine residents, sees patients in a traumatic brain injury clinic and conducts clinical trials. She is also a patient with secondary progressive multiple sclerosis, which confined her to a tilt-recline wheelchair for four years. Dr. Wahls restored her health using a diet and lifestyle program she designed specifically for her brain and now pedals her bike to work each day. She is the author of The Wahls Protocol: How I Beat Progressive MS Using Paleo Principles and Functional Medicine and the paperback, The Wahls Protocol A Radical New Way to Treat All Chronic Autoimmune Conditions Using Paleo Principles and teaches the public and medical community about the healing power of intensive nutrition. You can learn more about her work from her website:www.terrywahls.com. She is conducting clinical trials testing the effect of nutrition and lifestyle interventions to treat MS. She is also committed to teaching the public and medical community about the healing power of the Paleo diet and therapeutic lifestyle changes to restore health and vitality to our citizens. 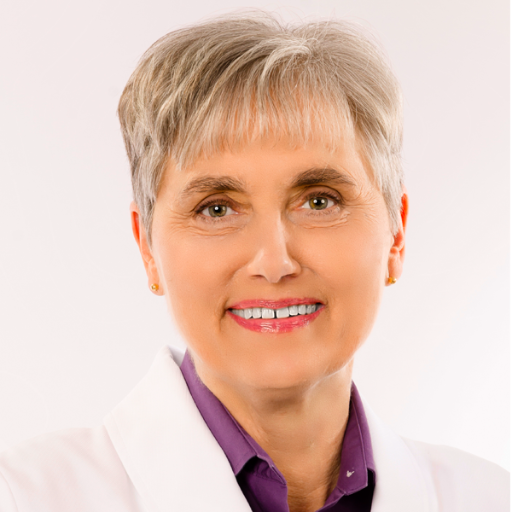 Follow her on Facebook (Terry Wahls MD) Follow her on twitter at @TerryWahls. 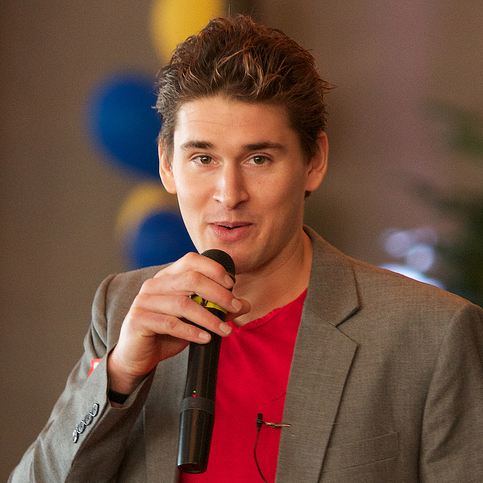 Author of the New York Times Bestseller “Beyond Training“, Ben Greenfield’s balanced approach to fitness, nutrition and health comes from his extensive experience in the fitness and wellness industry as one of the country’s leading personal trainers and wellness consultants. A frequent contributor to health and wellness publications and a highly sought after speaker, Ben’s understanding of functional exercise, nutrition, and the delicate balance between performance and health has helped thousands of people around the world achieve their goals and improve their quality of life. Ben blogs and podcasts at BenGreenfieldFitness.com, and resides in Spokane, WA with his wife and twin boys. Scott Forsgren is a blogger, health writer, advocate, and coach. He is the editor and founder of BetterHealthGuy.com, where he shares his 18-year journey through the world of Lyme disease and the myriad of factors that it often entails. He has been interviewed on Lyme Ninja Radio, Lyme Less Live More, Essential Medcast,and Beyond Wellness Radio. He has been fortunate to have written for publications such as Townsend Letter, Public Health Alert, Explore and others. 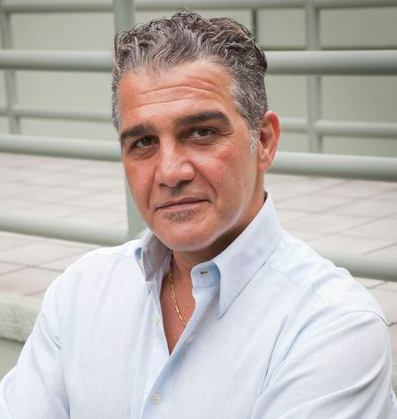 He has lectured on his recovery from chronic illness as an invited speaker of the Klinghardt Academy and at AutismOne. 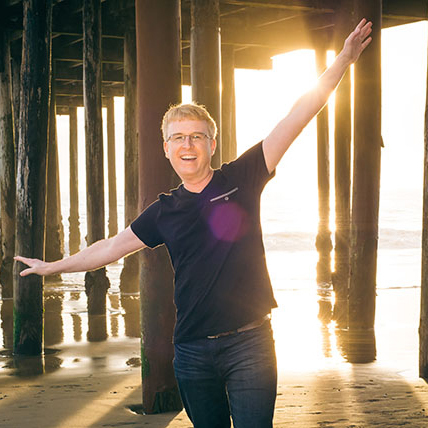 Today, Scott is grateful for his current state of health and all that he has learned on this life-changing journey. Dana Walsh (featured in the Lyme Documentary UNDER OUR SKIN) and Brent Martin, founders of Lyme Less Live More, identified a giant gap while recovering from Lyme Disease — What to do in-between doctor visits? Each with a personal Lyme story and both having been down a long road with chronic illness (10 plus years), they recall that time when they felt left in the abyss without understanding and support. Dana and Brent found that it takes daily care and attention to reverse an illness. Caleb Jennings is a Holistic Biohacker and Co-Founder of Young and Raw, whose famous 30 Day Green Smoothie Challenges, Educational Health Blog, Real Food Focused Cleansing Programs and iPhone Apps have positively impacted the lives of hundreds of thousands of people worldwide, reaching millions more in over 102 countries and counting. Caleb has an immense passion for helping people transform their lives through optimizing their health and fitness using the best, and sometimes weirdest, of ancient practices to the most cutting edge advanced health technologies, plus everything useful in between. From coaching Fortune 500 CEO’s, Entrepreneurs, and Olympic Athletes, as well as overcoming his own health challenges over the years by choosing to be the CEO of his body and mind with an aim for optimal, Caleb understands each human’s Genetic Individuality and Unique Nutritional Needs. Caleb has crafted a systematic and Functional Medicine-like approach to unearthing the roadmap to your optimal health from your very own biomarkers and biological testing data, then creating an effective path to follow that will boost your energy, clear your mind, strengthen your body, and enrich your life, leaving you feeling better now than you felt when you were 18. 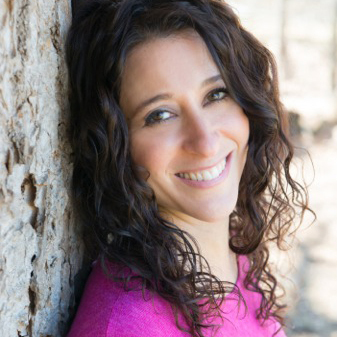 Esther Blum is an Integrative Dietitian and bestselling author of Cavewomen Don’t Get Fat, Eat, Drink and Be Gorgeous, Secrets of Gorgeous, and The Eat, Drink, and Be Gorgeous Project. 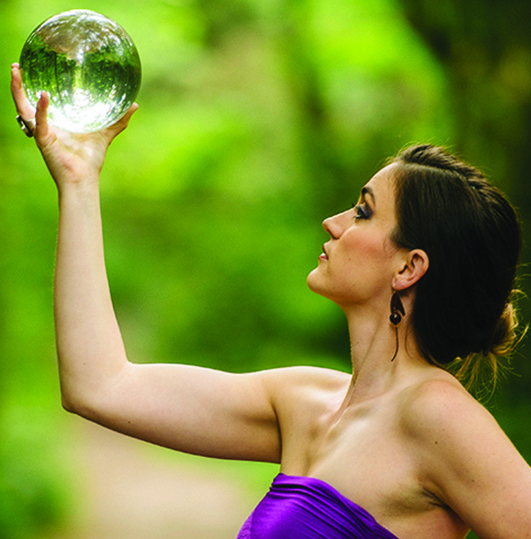 Katrina Starzhynskaya is a Bestselling Author, Holistic Nutritionist, Health Coach and an Entrepreneur. After being undiagnosed, misdiagnosed, and finally diagnosed with Lyme disease, Katrina realized that Western Medicine had failed her; that medical doctors had no clue how to treat Lyme and other degenerative diseases. She rejected the tag of “incurable” put on her and began researching and trying practically every kind of alternative treatment known to man. After her recovery, Katrina is continuing to research holistic medicine and drug-free treatments. She travels the world to meet and learn from healers, holistic doctors, health coaches, and real patients who cured their “incurable” diseases. 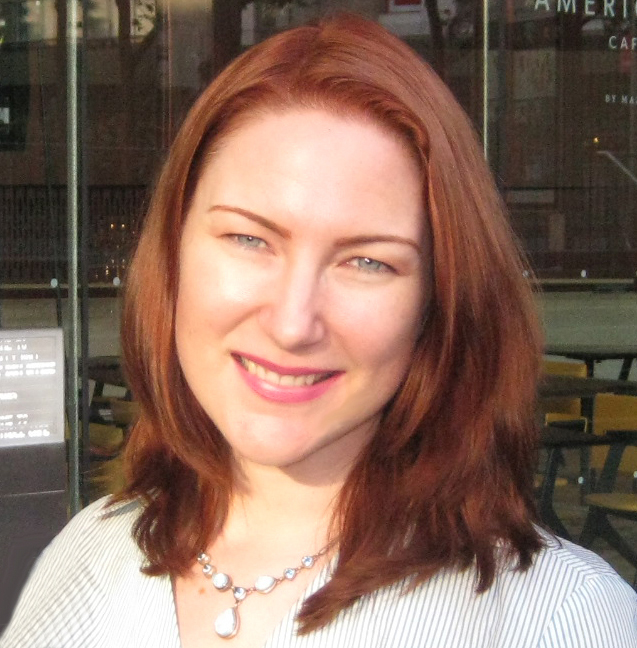 Katrina helps people reverse chronic illnesses by offering guidance with drug-free treatments. She has compiled best treatments and protocols based on real cases in her bestselling book “Katrina’s Recovery”. Aurianna Joy is on a mission to reconnect humanity with its true nature and highest potential by inviting individuals to explore their lives unapologetically. After contracting Lyme disease as a child and remaining undiagnosed for over a decade, she decided to take control of her own destiny and began searching for a cure, naturally and holistically. Her journey to healing has taken her from independently studying holistic nutrition and yoga to exploring plant spirit medicines and shamanism in the Peruvian Amazon. 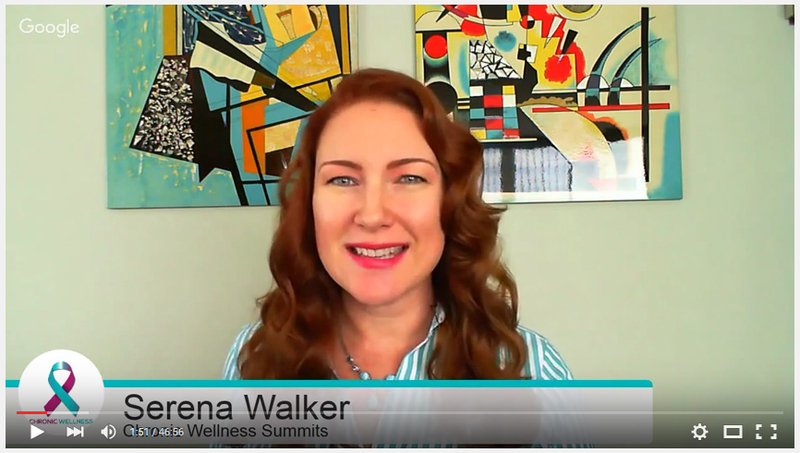 Aurianna works as a holistic lifestyle consultant where she guides and supports others as they step out of the box of societal norms and begin discovering what an authentic life looks like for them. She is passionate about reminding people that there is more to life than meets the eye and that true healing is a holistic process that begins from the inside. Lindsay Pera’s health journey grew out of her experience being diagnosed with an autoimmune disease and Lyme disease and learning she had passed on infections to her 3 children as well. After accruing $60K+ in medical bills, she had a major epiphany that healing was not an external process as much as a journey into seeing yourself in a new “whole” way (body, mind, spirit, passion, gratitude, etc). In that moment, she committed to not spend another dollar on “being sick” and instead only invest in wellness – and started seeking avenues that were completely free or inexpensive. Lindsay believes it is vitally important that we open to the power of our innate inner healing, purpose, passion and prosperity and is honored to be included in the journey of so many. She helps people heal and thrive by providing hope, inspiration, and mentoring. In addition to creating community and offering programs, masterminds & retreats – she builds apps for patient empowerment as well as personal transformation. You can find her and join the Chronic Wellness Tools Community at chronicwellnesstools.com. Within a year of what Alexis terms the perfect storm (exposure, stress, exhaustion and an intuitive awakening) she was unrecognizable. She went from running half marathons to barely walking the block. It was devastating. Certified as a nutritionist with a decade long personal training career, Alexis has always sought a way to quantify progress without turning to scales and calories. Her ability to perceive energy, recognize patterns and observe shifts, ultimately connected her with the Chakredy™ System. Alexis has an international outreach, training other like-hearted professionals in her chakra assessment method. The Chakredy™ System facilitates intuitive development and provides a platform to integrate energy with structure, mystery with tangibility and intellect with intuition. Alexis is consistently blown away by the body’s ability to communicate. Jessa is first and for most a wife and mother to twin boys. Motherhood has shaped much of her perspective on health and has driven her to find the best for her and her whole family. This pursuit of health and healthy lifestyle has taken her from a graphic design career to teaching people how to attain and manage the healthy lifestyle they want and desire. Jessa blogs and contributes to the Inner Circle at BenGreenfieldFitness.com. 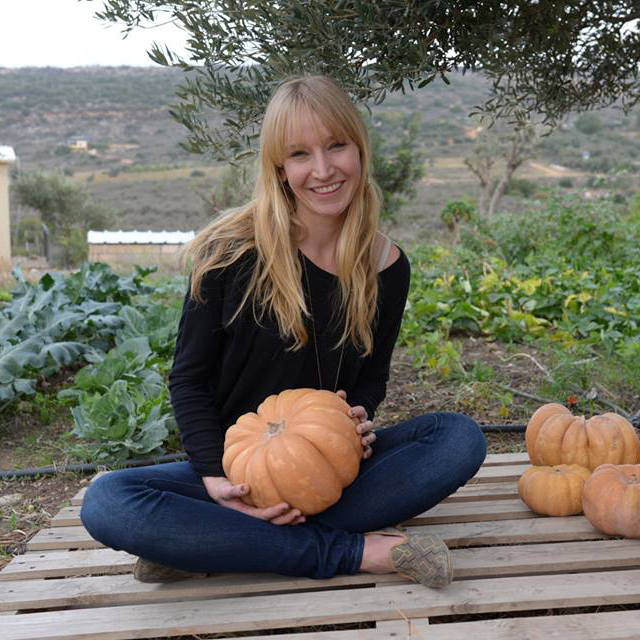 Krystal Vrba is the Co-Founder of Refresh Natural Health, a Certified Nutrition Consultant and a Raw Food Chef. Her search to cure her own life-threatening illnesses brought her to study with doctors around the world. Through this experience, she developed a method of healing that is not only proactive but also highly effective and sustainable. 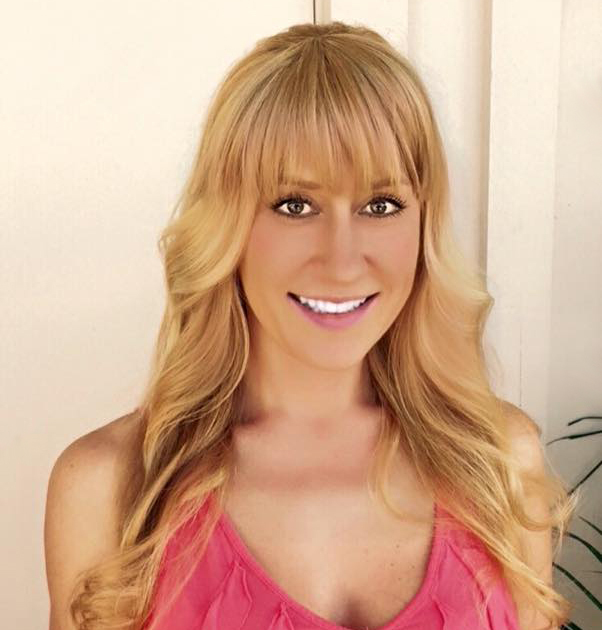 Krystal believes that all health begins in the gut and has worked her way through many illnesses & autoimmune conditions such as Iritis, Rheumatoid Arthritis, chronic fatigue, leaky gut syndrome, heavy metal toxicity, extreme acne, and hormonal imbalance. She now shares her story with people around the world and applies her experience and knowledge in conventional and unconventional healing practices daily at her clinic in Vancouver. Krystal coaches people around the world to transform their own health challenges into opportunities for total wellness. 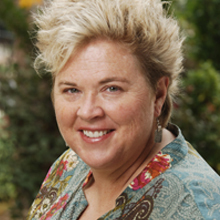 Dr Justine Anderson or “Dr J” as her patients call her, has practiced as a Wholistic Physician utilizing Applied Kinesiology with a structure/chemical/emotional/energetic approach since her graduation from Western States College in Portland, Oregon since 1991. She also attended National College of Naturopathic Medicine and Oregon College of Oriental Medicine while attending chiropractic school. Prior to attending Western States, she received her Bachelors degree from Mankato State University in Minnesota with a triple major in sports medicine, pre-med, and physical education with a minor in Psychology. Known for her specialty of treating chronic Lyme and all subclinical infection by delinking infection/metals from the “Energetic Matrix “and her own personal congenital Lyme challenge- she is honored & grateful to have been mentored and personally treated by the infamous Dr Dietrich Klinghardt, MD since 2008. 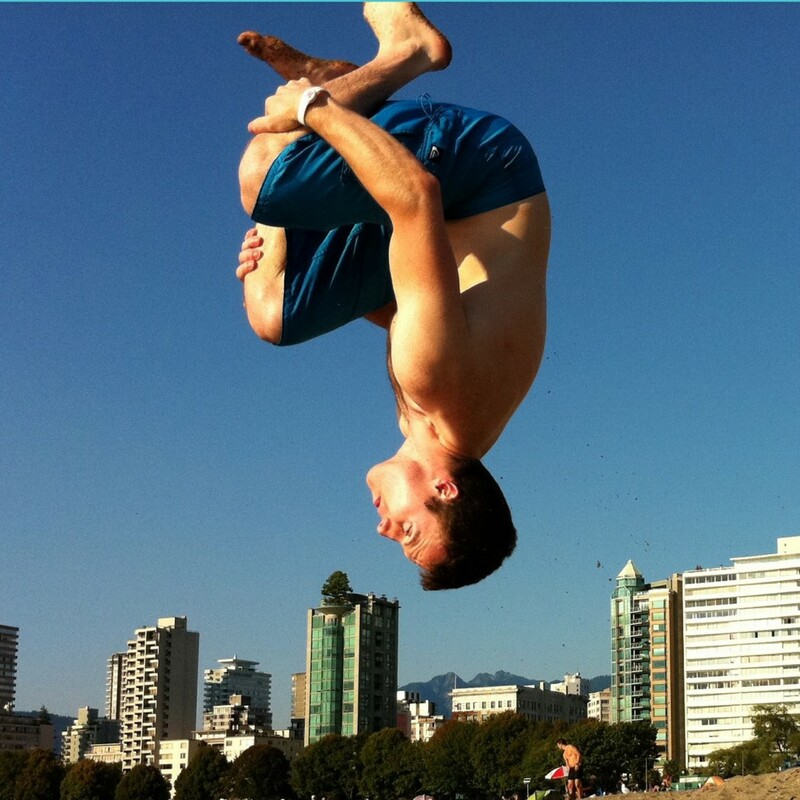 Dr J is a powerful and gifted healer that loves to rollerblade, mountain bike, and enjoy the ocean. Besides her extensive natural healing credentials, most of her clinical expertise is from her own healing journey. She has struggled with imbalances, injuries, emotional blocks and almost died from severe infection and metal toxicity exposure and is an INSPIRATION on how committed healing can change your life! After 8 years of going undiagnosed and living with debilitating neurological Lyme disease, Babesia, and Co-infections Serena received a proper diagnosis in March of 2013. She went from losing her successful business, her beautiful home, starting to lose her mind, and barely being able to walk a couple of blocks to being able to hike a 2,000 ft. mountain in 2.5 hours, building a new business, and regaining her cognitive abilities a little over 1 year into treatment. This staggering recovery inspired her to create awareness around how to assess symptoms, create the right team of doctors, and develop an equation for health and well-being that can be utilized by anyone, which she calls the Chronic Wellness Equation™. Serena is also the founder of the Athena Business Institute which is focused on educating women about how to obtain funding for their companies regardless of their background, credit score, assets, or contacts. Her previous companies include an education & mentoring company for entrepreneurs, the #1 adventure travel company in NYC, and a jewelry & crafting business she started as a teen.